Erin has more than a decade of experience assisting clients with trust and estate planning, wealth preservation planning, business succession planning and charitable planning. She also advises trustees on their fiduciary duties. 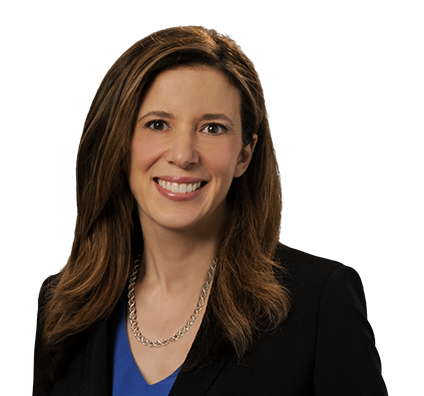 Erin previously served as Associate Trust Counsel for Edward Jones Trust Co., where she advised the company on advanced estate planning issues and legal issues affecting trusts.